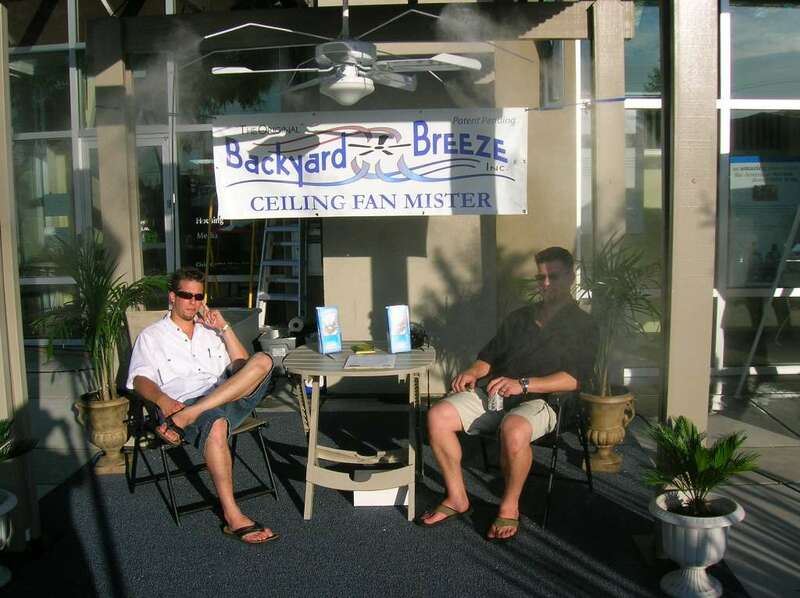 Introducing “The Original” Backyard Breeze ™, Ceiling Fan Mister ™ fan. 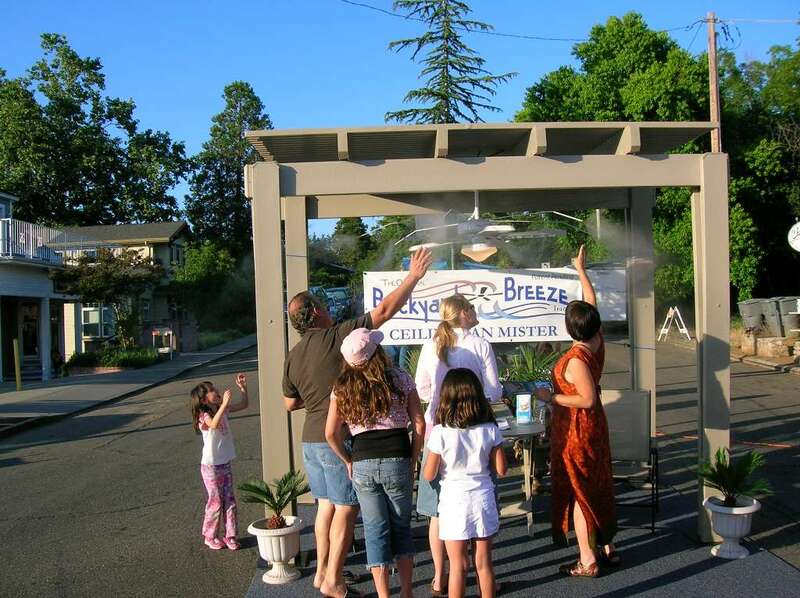 An outdoor patio misting system designed to provide maximum relief from the heat in the comfort of your own backyard, while saving energy and money. 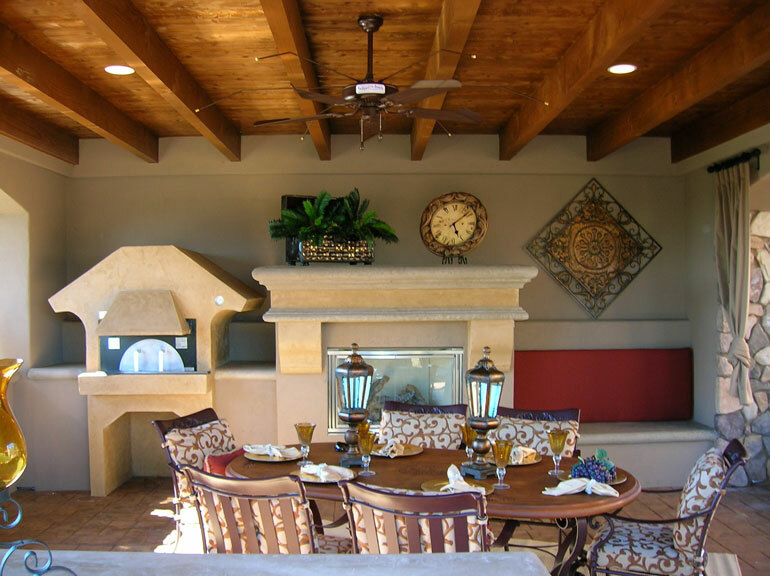 This unique innovative fan incorporates three independent systems into one convenient outdoor patio product. 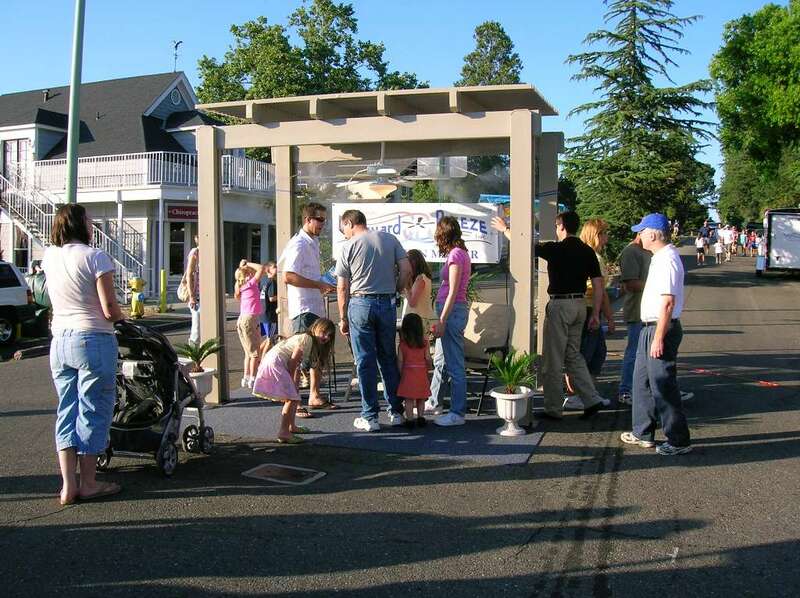 and the optional ceiling fan Lighting Fixture; to set the level of desired light. 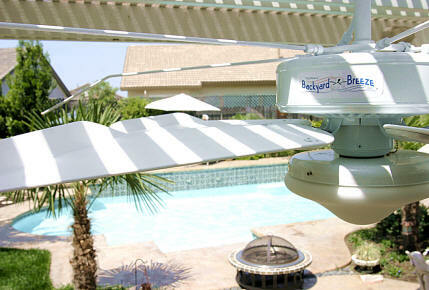 With these three systems combined into one amazing patio ceiling fan unit, you will have the ability to control the level of comfort and atmosphere of your backyard environment despite the hot weather conditions! It’s like having outdoor air-conditioning! 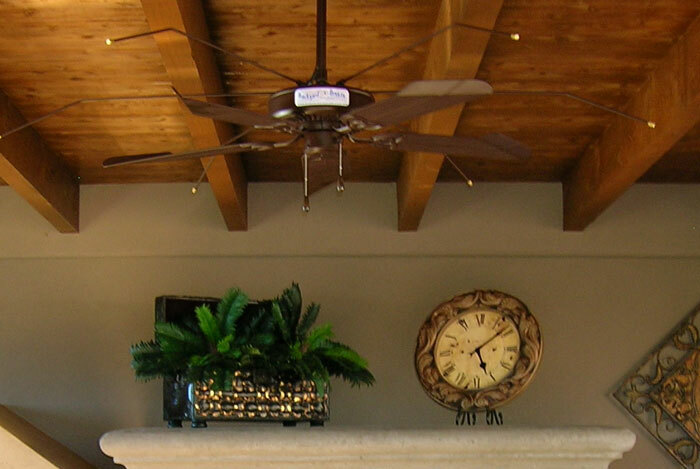 Get your own amazing Ceiling Fan Mister TM fan.